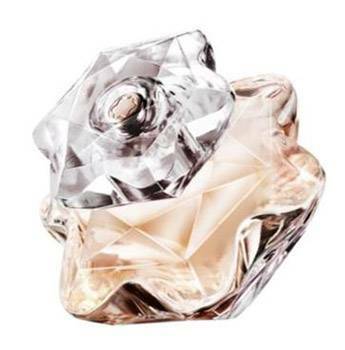 Introducing the first ever female fragrance by Montblanc- Lady Emblem. A mystifying rose sake is the focal point. The exceptional rose sake is obtained through highly sophisticated distillation to maintain refinement, naturalness and grace. Seductive and green, it is like a Zephyr's caress, floral one moment and fruity the next. The sake note, which was invented by two perfumers, has the fresh, crystalline zing of the finest rice spirit. Available from October 2015 at Myer, Myer.com.au and Montblanc Boutiques nationally. Stockists: 02 9695 5678.